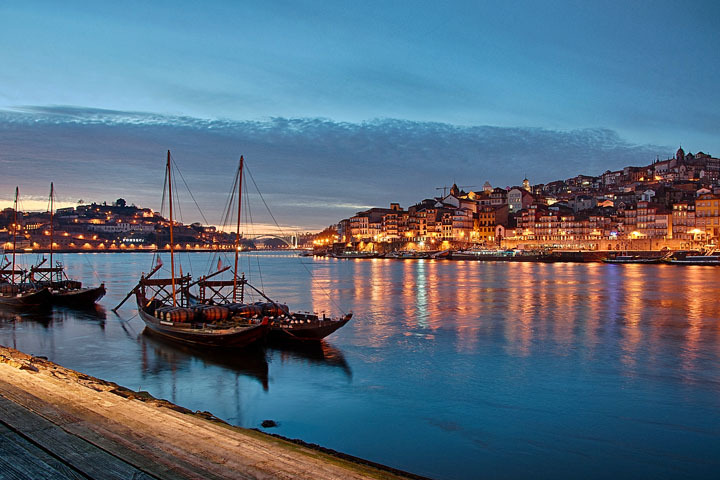 Tour in Oporto, with visits to the Caves of Port Wine and the new Interactive Museum "World of Discoveries"
This city gave its name to the famous Portuguese wine. In addition to the Caves, can be visited the historic center or the Ribeira, classified as UNESCO World Heritage Site since 1995. The Clérigos Tower, 76 meters high, provides a great view of the city. 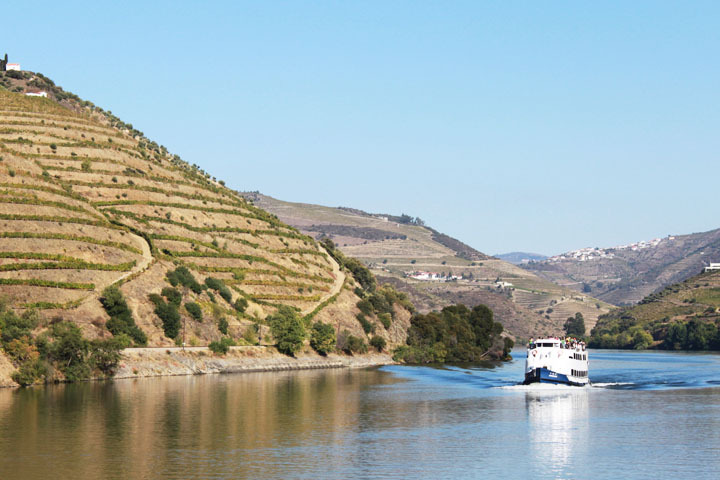 The Douro river is part of the story and in it we can still see the boats that brought the barrels of wine from the region, that departed from Oporto and still continue today to carry Oporto Wine worldwide. 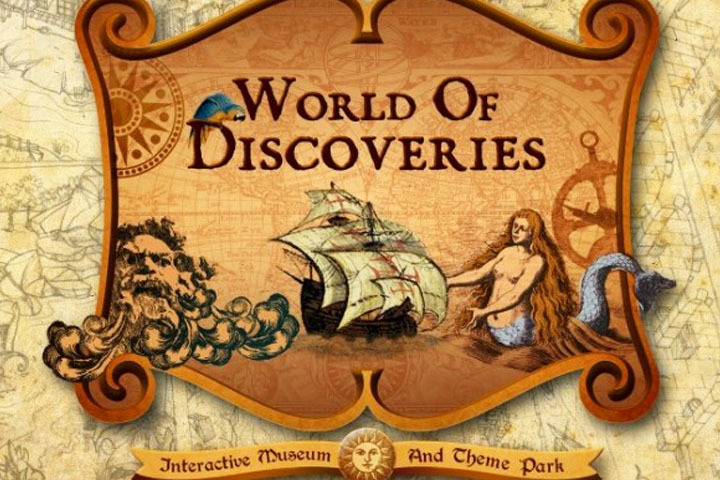 WORLD OF DISCOVERIES is an interactive museum and theme park that reconstructs the odyssey of the Portuguese navigators, crossing oceans to the discovery of an unknown world. 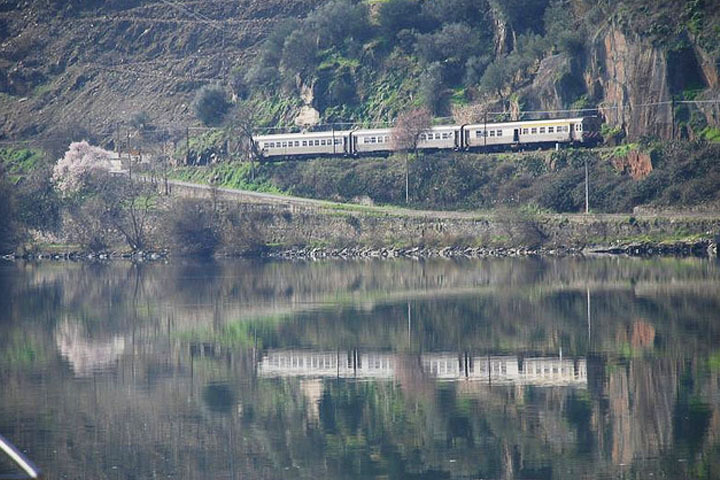 Portugal had a starring role in this process for centuries, creating new oceanic routes and putting people, animals and plants in circulation worldwide. This space is about the meeting of cultures and reach of ambitions, ideas, efforts and innovations that made them possible. 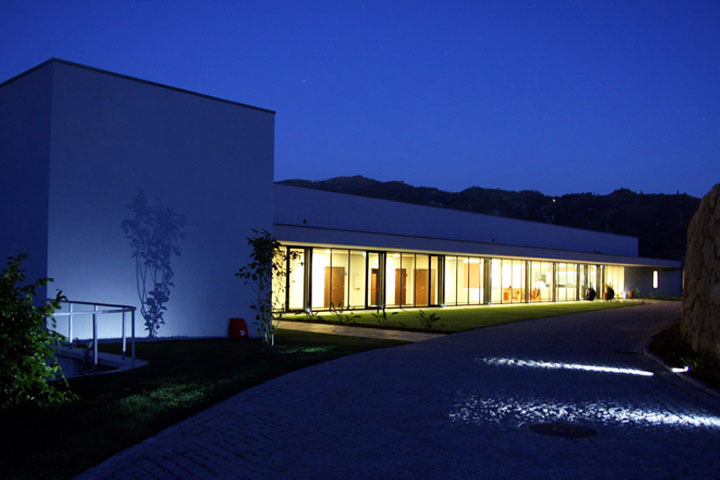 The Douro Palace Hotel **** is located in Quinta de S. João, located in Santa Cruz do Douro. 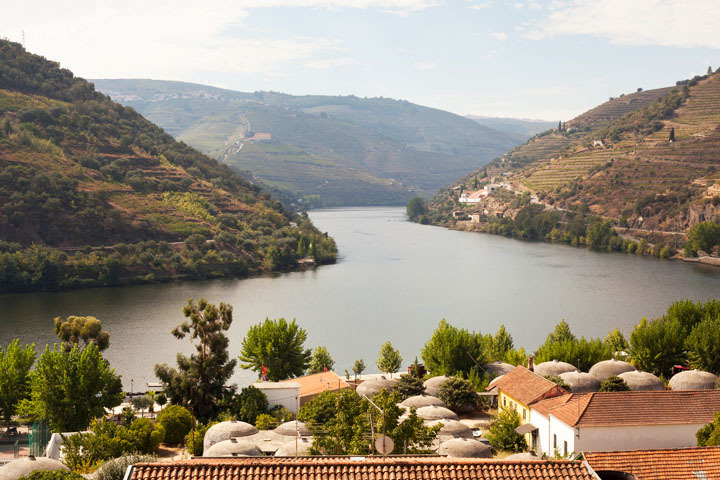 The rooms overlook the Douro. Facilities include a pool, restaurant and bars. In the heart of Bairrada, in São Lourenço do Bairro, lies the Quinta do Encontro. A modern space with cellar, housed in a setting surrounded by vineyards. 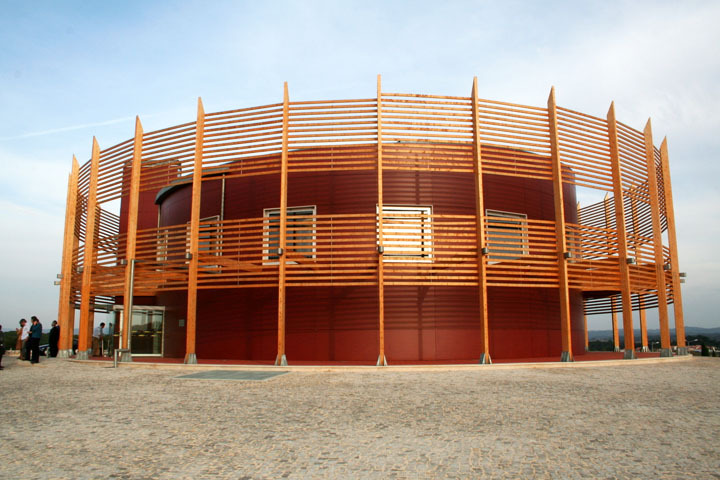 The building can meet up the science and art of making wine and have a unique sensory experience, a cellar design. Visits and wine tastings stimulate the senses, from the music that merges with the characteristic aromas of the wine production, the taste experience of original flavors of lush kitchen.